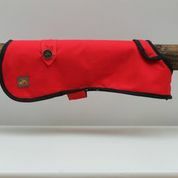 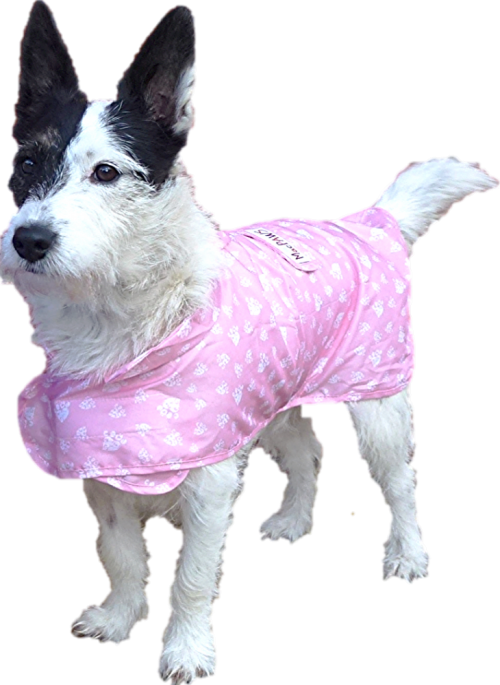 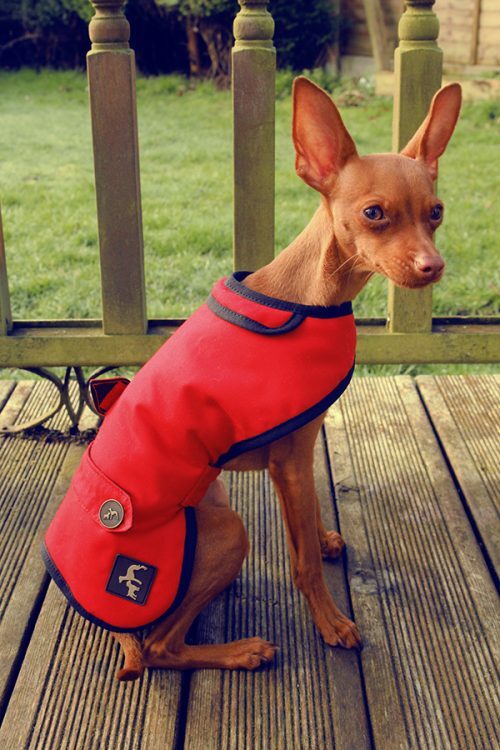 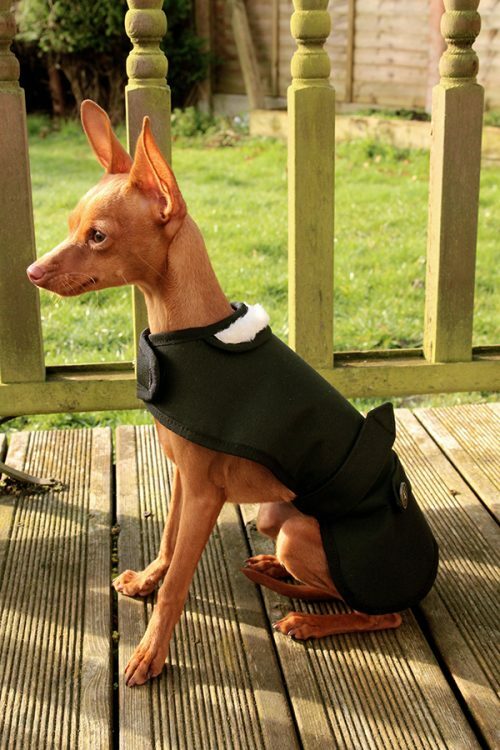 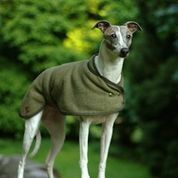 Our Country and Twee Handmade Dog Coats are made to the highest standard with quality materials and workmanship. 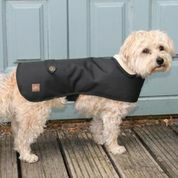 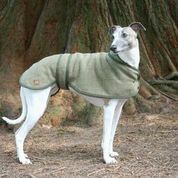 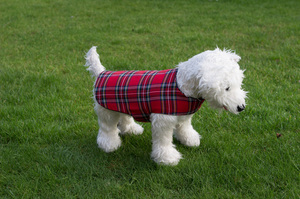 Along with being handmade, our country and twee dog coats are also made in the UK using British manufacturers. 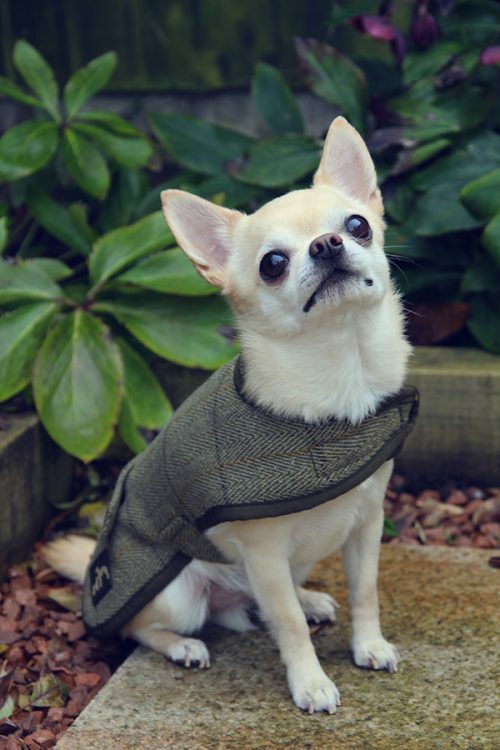 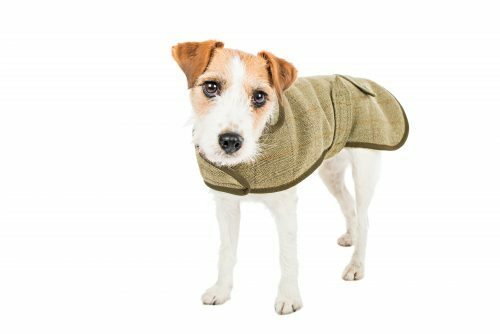 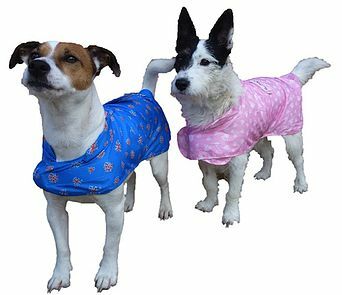 Knowing our handmade dog coats are made in the UK can help us support local businesses whilst also ensuring we only receive the highest quality products.